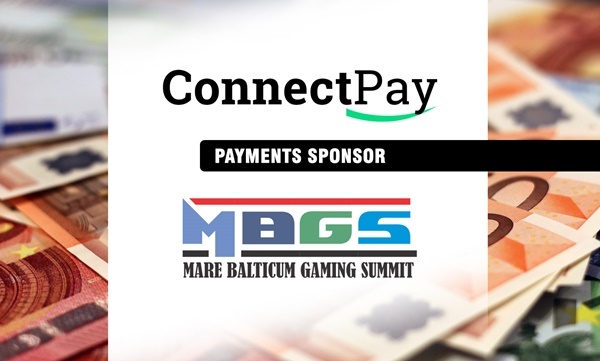 With 21 days to go until the second edition of MARE BALTICUM Gaming Summit, also known as the Baltic and Scandinavian Gaming Summit and Awards opens its doors, the organizers, European Gaming Media and Events are excited to announce their latest sponsor, ConnectPay. Gioconews is a media partner. 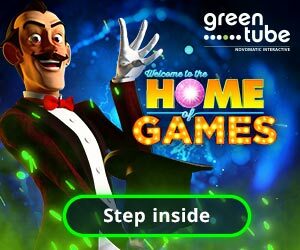 Browse the official event website here: www.marebalticumgaming.com.